Famous Pop and R&B singer-songwriter Ed Sheeran will be performing three concerts in Dublin's Phoenix Park arena. Hurry up because more than half seats are sold out already! Dates: Wednesday May 16th 2018, Friday May 18th 2018, Saturday May 19th 2018. 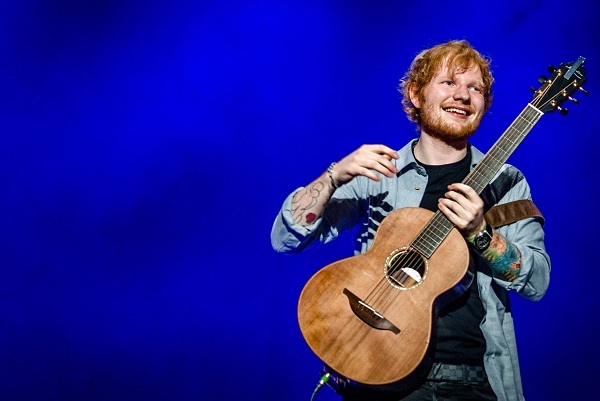 Don't miss out Ed Sheeran during his live onstage concerts on these dates in Dublin, Ireland.